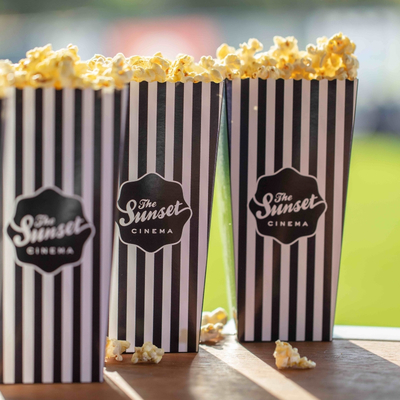 Outdoor movie season is in full swing here in Melbourne and Sunset Cinema is one such alfresco set-up ready to entertain movie lovers in the West. 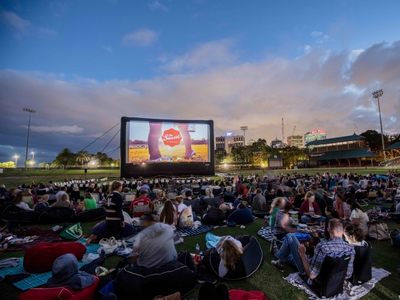 Williamstown’s new pop-up waterfront cinema opens with Bohemian Rhapsody on Friday 24 February then screens old school classics as well as new movie blockbusters every Friday, Saturday and Sunday night until Sunday 17 February 2019. For the "grown-ups" there's Dirty Dancing, A Star Is Born, Crazy Rich Asians, Vice, Holmes & Watson and even a singalong version of Bohemian Rhapsody. Family friendly favourites include Cool Runnings, Aquaman, Bumblebee, Ralph Breaks The Internet Mary Poppins Returns, How to Train Your Dragon: Hidden World and Greatest Showman singalong screening. From 7pm guests are invited to pull up a chair or flop into a bean bag, and picnic in the park surrounds overlooking the towns famous waterfront. Can’t be bothered packing a picnic? No probs, there's a bar, free kid’s activity packs and an army of local foodies to cook up a storm of easy street food and delicious burgers. 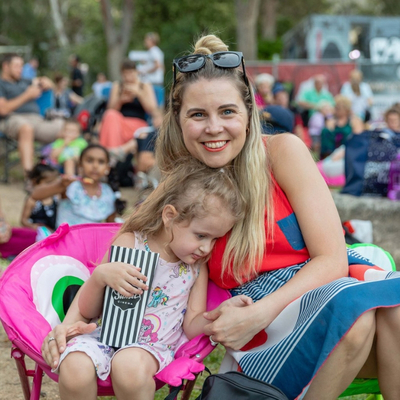 Organise a date night or family movie sesh with Sunset Cinema in Williamstown this summer and enjoy a flick under the stars on one of Melbourne's balmy nights this Jan/Feb. When: 24 January 24 – 17 February, 2019. We're giving away two Family Passes (valued at $50) to Sunset Cinema over on Facebook.